João Gameiro is conducting a Ph.D. in BioDiv Doctoral Programme by the University of Lisbon starting in 2017 within the Tropical and Mediterranean Biodiversity RG of cE3c. With the project "Colonial breeding in mixed-species assemblages: implications for two obligatory cavity-nesting birds", João will focus on the ecology and conservation of Lesser Kestrels and European Rollers, but will target several other secondary cavity-nesting birds. 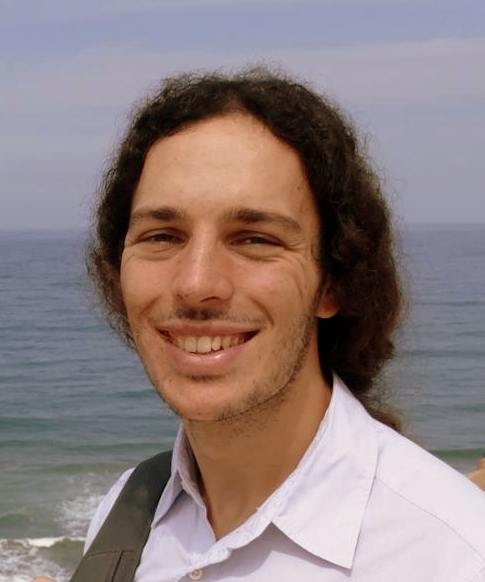 His project will be supervised by Jorge Palmeirim (cE3c, FCUL), Inês Catry (CEABN, ISA) and Aldina Franco (School of Environmental Sciences, UEA).